Welcome to UBC Science! It’s a distinct honour to serve as the new Dean of such an extraordinary community of scholars. Since my arrival this fall from the College of Science at Texas A&M, it’s been a great pleasure to meet all the people that make the Faculty of Science, and UBC so special. The hallmarks of UBC Science are excellence and creativity, and both are realized in the cutting-edge research and innovative teaching carried out across our departments and institutes. My decision to come to UBC—and to Canada—was based on range of factors. 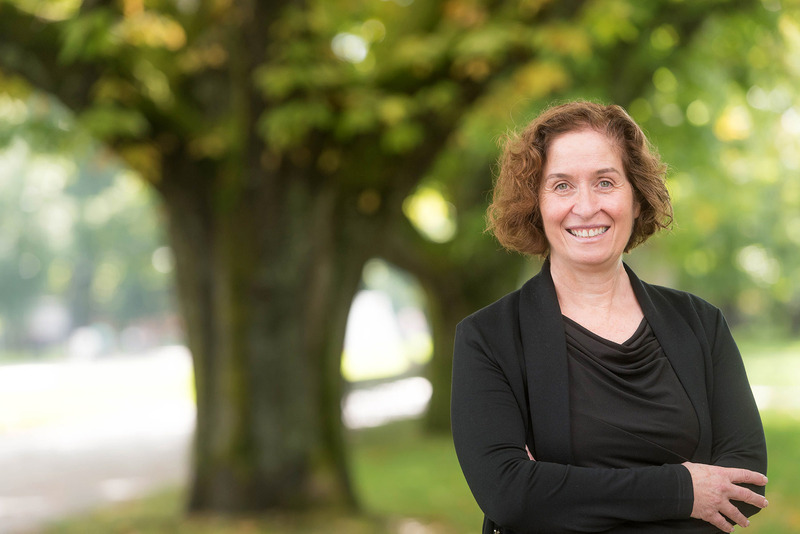 Ultimately it came down to top-tier opportunities in research, as well as UBC’s steadfast support for the transformation power of knowledge and education. As I learned more about UBC, and met more people, I was struck by the international scale and ambition of President Santa Ono’s vision for the university. Almost without exception, the researchers and students I talked to display a shared pride in the direction that UBC is taking. UBC constantly strives for growth and innovation. It’s an environment that has driven remarkable results across the Faculty—UBC’s rankings in ecology, math, the life sciences, biology and computer science are tops in Canada, and rate well internationally. UBC Science has also become a North American leader in transforming STEM education, with world-class institutions looking to us to help guide their own efforts to improve their science classes. Going forward, we’re poised to do even more. We’re entering a key period of opportunity and challenge. We’re challenged by enduring issues that are progressively impacting our lives: the availability of food, water and energy; the remediation of climate change; and the equitable distribution of wealth and resources. It’s an increasingly complex and interrelated world that calls for more inquiry, and more scientists who are able to think broadly. Leading post-secondary institutions like UBC will play crucial roles in how we meet these challenges. Science plays an anchoring role in the spectrum of innovation, where fundamental discovery feeds technical applications and culminates in translational and social research that meets and accommodates human needs. As scientists, we bring our training and abilities in critical thinking and evidence-based decision-making. Our ability to organize and model large amounts of data is crucial for making sense of the world around us—from scales that span the subatomic to the global to the cosmic. Our researchers, our students, are a key part of the knowledge ecosystems that Canada, and the world, require to address global challenges. I’m proud to be part of UBC Science. I look forward to working with our researchers as they continue to make groundbreaking discoveries, and to helping prepare our students to be leaders in a complex world.